WEC Projects has the distinction of having deployed hundreds of packaged treatment systems into the continent of Africa over the last decade and can truly claim the accolade of “an expert supplier of packaged plants”. In the pursuit of their business activities, WEC Projects is also making a difference to the lives of many Africans by providing high quality, robust and easy to operate water treatment plants to those areas that need it the most. These plants are deployed into countries like South Africa, Zambia and Mozambique to name just a few, but the result is the same wherever they are deployed – clean drinking water. As we all know, water is an essential ingredient for a high quality of life and through their efforts, WEC Projects is making a small contribution to ensure people are healthier because they drink water that is of good quality. 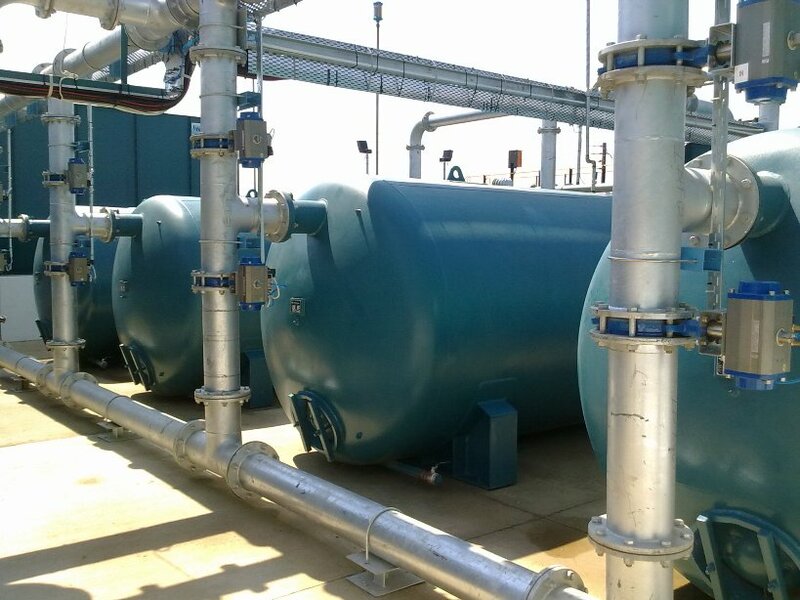 WEC Projects first foray into the packaged water treatment market was approximately 12 years ago when a major mining client asked them to add a packaged water treatment plant to the supply of their robust and durable packaged sewage treatment plant. As a result of this exposure to the mining industry, the WEC product, whether drinking water plant or sewage treatment plant, has always been high quality and robust, providing a long service life. Conventional water treatment plants generally consist of a mechanism to extract water from a raw water source such as a river or dam, chemical treatment to enhance settling of solids, a clarifier to allow for settling to occur and to remove sludge from the process stream, sand filtration, activated carbon filtration for removal of odours and unsavoury taste and disinfection. All these processes are designed, engineered, constructed, delivered, installed and operated by WEC Projects.